🦄Living in the desert working full-time as a project manager. I design and code whenever I can. 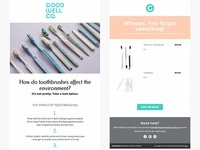 Milk & Eggs E-mail Flows — Fresh and fun e-mail design for Milk & Eggs. 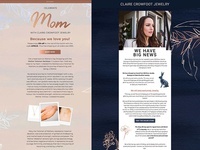 Luxe Fitness — Email template design for Luxe Fitness. zweite Reihe. 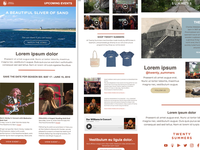 — Newsletter template and landing page design for zweite Reihe. 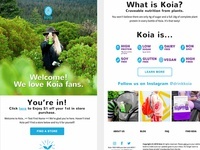 Koia Email — Email template design for Koia. 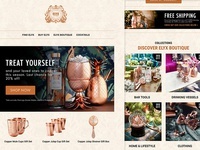 Goodwell Email Design — Email design for Goodwell Co.
Elyx Boutique Black Friday Campaign — Black Friday Campaign design for Elyx Boutique. 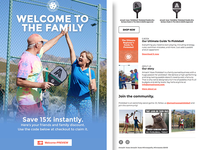 Rounderbum Black Friday Campaign — Black Friday Campaign series for Rounderbum. 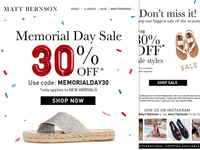 Matt Bernson Memorial Day 2018 Sale — Memorial Day campaign for Matt Bernson. 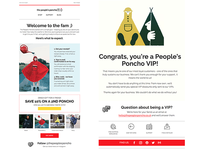 People's Poncho — E-mail template for The People's Poncho flows. 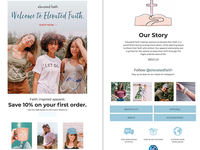 Elevated Faith — E-mail template for Elevated Faith's flows. 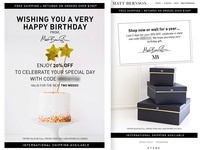 Matt Bernson Summer Sample Sale — Summer Sale campaign for Matt Bernson. 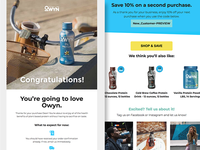 Owyn E-mail Design — E-mail design for Owyn. Meat Delivery on your terms. 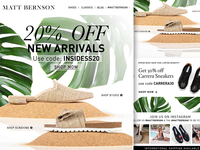 — Sausage animation for Carnivore Club's emails. Meat Delivery on your terms. 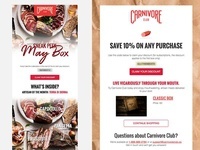 Carnivore Club E-mails — Sneak peek email and Cart e-mail for Carnivore Club. 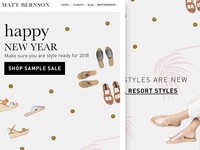 Matt Bernson New Year Campaign — Matt Bernson New Year Campaign and Resort Collection Launch. 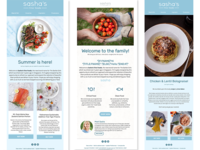 Sasha Fine Foods' E-mail Marketing Templates — Re-designed e-mail marketing templates for Sasha Fine Foods.